From California to Ohio, food banks are learning simple lessons about what their clients want: benches, awnings, potato salad. 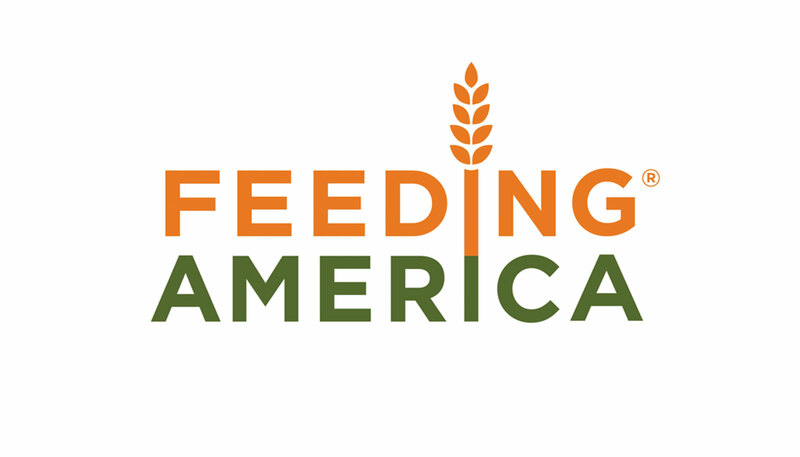 Responses to surveys and focus groups prompted the food bank to pay closer attention to making wait times easier on clients, who, at some distribution sites, stand in line outside very small pantry spaces. One easy answer: Get awnings to protect people from the sun and rain. Similar brainstorming about how to better serve clients based on their survey responses led to the purchase of collapsible benches at Alameda County Community Food Bank. 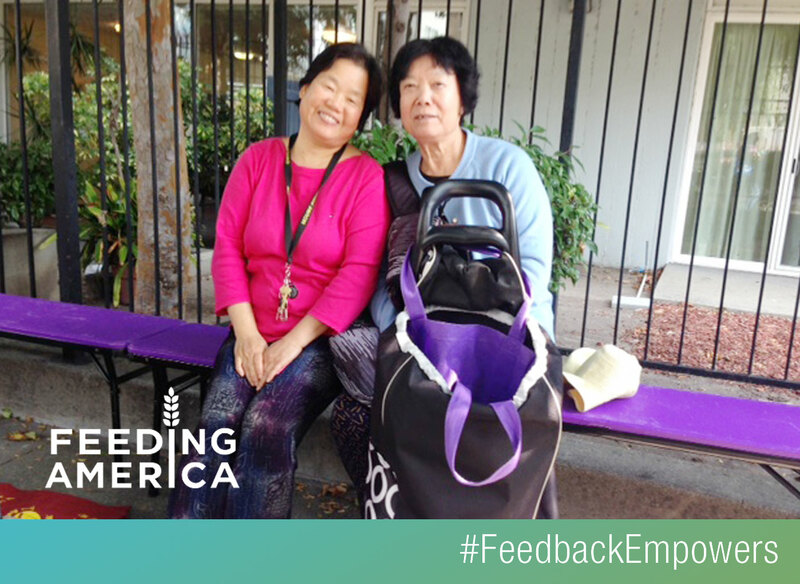 “In the morning, we help set the benches up, and then we sit and talk with our neighbors,” says Sun Bing, a client at one of Alameda’s Mercy Brown Bag distribution sites that serves elderly people. Tina, a client at Akron-Canton’s Glenmont Food Pantry, says she has been happy to take feedback surveys because they have led to “really nice things that are happening” at the pantry. One of them, she says, is a monthly event called Family Night Out, where a volunteer chef makes dishes with ingredients that are being distributed that night. Not only do clients get to eat a meal at the pantry during pick up, but they get ideas about how to prepare their own food at home. Tina’s favorite Family Night dish so far: baked-potato salad.